How Does Teeth Whitening Work? Your Cosmetic Dentist Makes It Simple! Embarrassing teeth stains or discoloration can leave you feeling less confident and can even affect the way people interact with you. You’ve made up your mind that the time has come to do something about it, but what are your options? 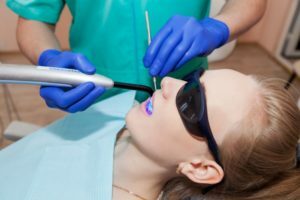 Your cosmetic dentist says one of the easiest and most effective ways of enjoying a bright and beautiful smile is to receive professional teeth whitening. Read on to find out how the process works! 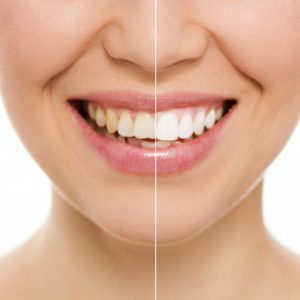 Comments Off on How Does Teeth Whitening Work? Your Cosmetic Dentist Makes It Simple! Should Your Child Get Invisalign or Braces? A Dentist can Help! By the age of seven, all children should undergo an orthodontic exam. Not only does this exam determine if their teeth are crooked, but whether their bite is growing evenly or not. Catching these problems early can make a big difference in their oral health and have huge implications for their quality of life. If your child does end up having orthodontic issues, you’ll need to start considering whether they should choose braces or Invisalign. According to a dentist, these are the factors to consider. Comments Off on Should Your Child Get Invisalign or Braces? A Dentist can Help! 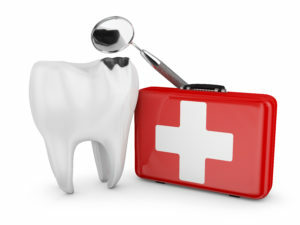 Visit the Dentist and Use Your Insurance Benefits Before Next Year! It’s easy to get caught up in work, family or other obligations and let important medical checkups go by the wayside. However, without staying on top of routine dental visits and using your dental insurance, you let it go to waste just like millions of other Americans. Preventive visits are the best defense against dental disease outside of your at-home care. To learn how to maximize your insurance benefits and why preventive visits matter, keep reading! Comments Off on Visit the Dentist and Use Your Insurance Benefits Before Next Year! Has your child ever had a dental emergency? Maybe you just had questions about their oral health? If the answer is yes, how did you handle it? Did you have a trusted family dentist to take them to? Nothing is more important than the health of you and your loved ones, so it is paramount that you have a good family dentist on hand. 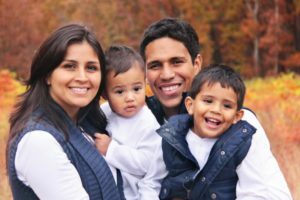 Don’t worry—we have put together some helpful tips and factors that will aid your decision in which dental practice is best for your family. Do you have missing teeth? Well, you’re not alone. According to the American College of Prosthodontists, over 120 million people in America are missing at least one tooth. That being said—don’t panic! There are options that are available to you to remedy your missing tooth problem. Today, dentures are better and more advanced than ever. Whether you’re missing a whole row of teeth or you have a single gap, dentures are your next step in achieving a smile you can be proud of. From the moment their first baby tooth erupts to the moment their wisdom teeth come in, every stage of your child’s oral development matters. Paying close attention to these stages is key throughout their youth, and you can make a difference during each one. 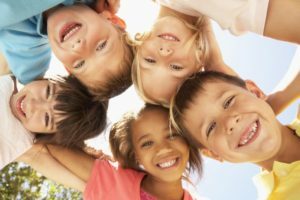 Since you only want the best for your child’s oral health, your family dentist in Attleboro is writing a comprehensive guide to help your child keep a healthy smile not just today, but for the rest of their life. Today, we’ll be discussing healthy habits, wisdom teeth, and dental visits. 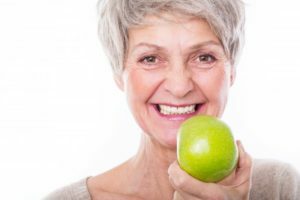 How Long Will Your Dentures in Attleboro Last? If you’ve already faced tooth loss, then you already know the consequences of missing teeth. That’s why you’ve worked so hard to replace them, relying on dentures in Attleboro to replace your lost teeth. Although they have worked for years, they seem to be fitting differently. What do you do when your dentures become ill-fitting? Learn more about how your dentist may be able to help you in this week’s blog post! Comments Off on How Long Will Your Dentures in Attleboro Last? You’re going through your day, humming along, when all of a sudden, you find yourself thrust into a dental trauma. You have a painful toothache that needs immediate attention, but do you know what to do? 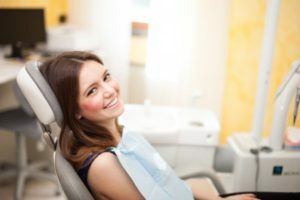 Your emergency dentist in Attleboro is weighing in with some helpful tips that will ease some of your discomfort and allow you to return to normal in a shorter period of time. As the year springs forward, you want to make sure that your entire family is able to enjoy the security of having excellent oral health. 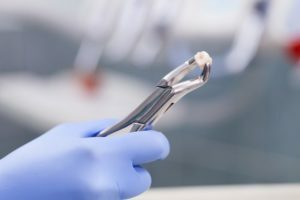 You understand that to accomplish this you’ll need to align with the right family dentist in Attleboro. 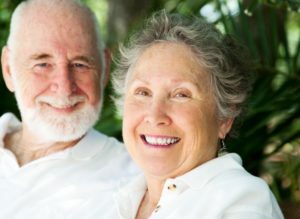 You wonder, though, “How can I identify the best fit for my family?” An easy way to go about the process is to have some simple criteria in place you can use to determine who to trust the care of your family to. As you continue reading, you’ll learn what they are.